zeer aardige eigenaar en alles gewoon netjes, schoon en ruim. 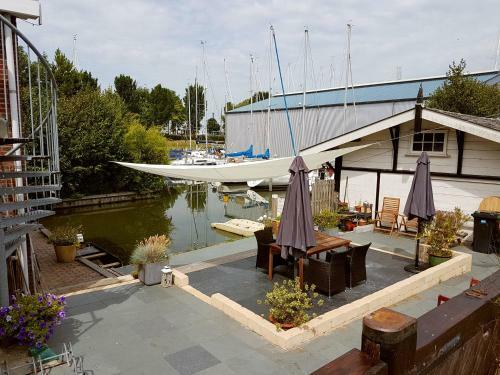 Perfecte uitvalbasis voor een weekend zeilen. Midden in het centrum en gratis parkeren. MAar ook een eigen keukentje dus je hoeft niet voor iedere boterham de straat op.Perfect! Понравилось все! Замечательные люди и замечательные аппартаменты. Рекомендуем всем. L'environement. Le calme. Nous etions en fevrier. Sehr gemütlich eingerichtet. Alles vorhanden was man täglich braucht ! Betten wunderbar. Wir haben sehr gut geschlafen. Ganz zentral gelegen . Die Vermieter sind sehr freundlich und hilfsbereit. Wir kommen auf jeden Fall wieder . Die Begrüßung war sehr freundlich, die Übergabe unkompliziert. Es ist eine schöne Ferienwohnung im Zentrum von Stavoren. Mit einem kleinen Boot kann man sogar bis an die Terrasse fahren. Parkplätze sind für die Hausgäste vorhanden und kostenlos. Die Innen- und Aussen-Marinas sowie ein gut sortierter Supermarkt sind in unmittelbarer Nähe. Super gute Lage. Sehr nette Vermieter. Hell und freundliche Zimmer. Die Unterkunft liegt sehr ruhig mitten im Ort. Alles ist in wenigen Gehminuten erreichbar: der Hafen, der Deich, der Supermarkt. Der Gastgeber ist äußerst freundlich und zuvorkommend. Das Apartment ist gemütlich, warm und sehr hell. In der Küche findet sich alles, was man benötigt, bis hin zu Spüli, Lappen und Kaffeefilter. Bei unserem nächsten Aufenthalt in Stavoren werden wir wiederkommen! Eine tolle Lage direkt in Hafennähe, gute Ausstattung und super freundliche Gastgeber. Zudem ein leckeres Frühstück. Wir haben uns wohl gefühlt. Die Unterkunft ist ruhig und zentrumsnah und es gab eine gute Unterstellmöglichkeit für Fahrräder. Sehr nette Vermieter, schöne Unterkunft, tolle Lage. Es war für uns ein phantastischer Urlaub. Lock in a great price for Hanzehuis Appartementen – rated 8.7 by recent guests! 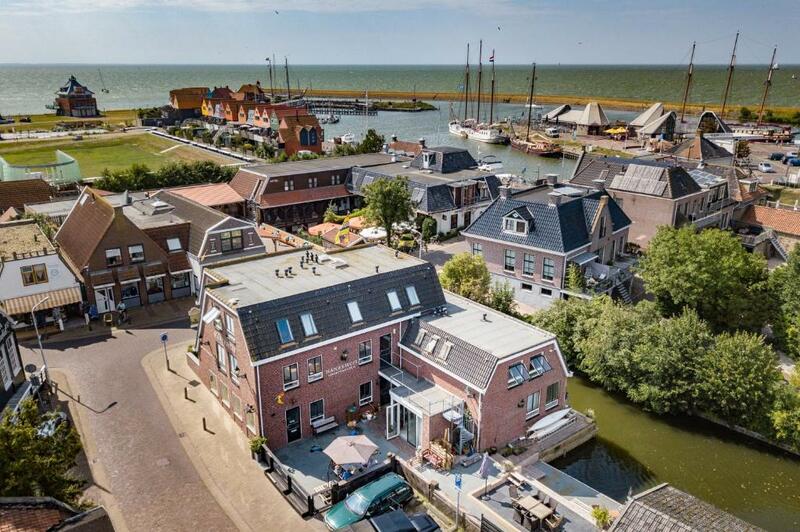 One of our top picks in Stavoren.Located in the heart of Stavoren, the oldest town in Friesland, Hanzehuis Appartementen offers luxurious apartments for 2 to 4 people. The apartments are attractively furnished and equipped with all comforts. Each has a fully equipped kitchenette and breakfast is available upon request. The apartments are ideal for those guests that enjoy water sports. The bustling old harbor is only a stone's throw away. Of course you can also discover the mainland. 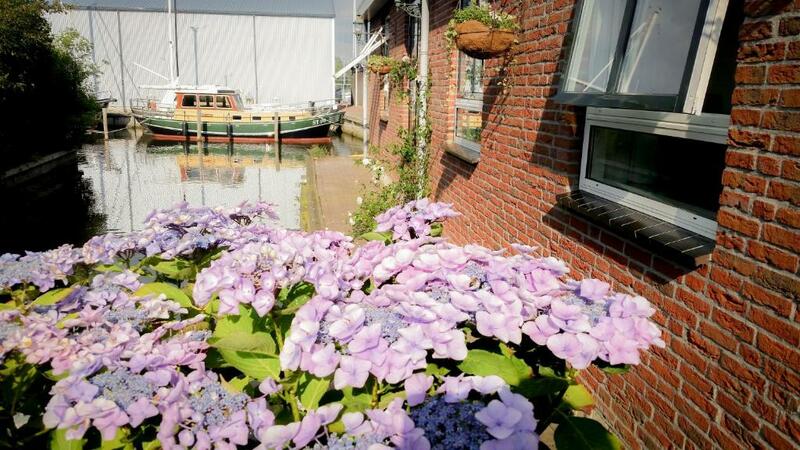 From Hanzehuis Appartementen, you can make beautiful walks or cycling trips in the South-West of Friesland. 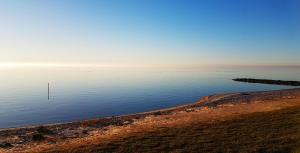 You can even do the famous Elfstedentocht or visit 1 of the nearby lakes. 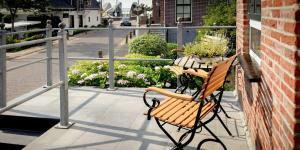 Whichever you choose, Hanzehuis Appartementen is a perfect place to relax. When would you like to stay at Hanzehuis Appartementen? This apartment has a kitchen, seating area and a private bathroom with bath or shower. This apartment consists of 2 bedrooms. This apartment is suitable for 1-2 people. The bedroom has box-spring beds. This apartment has a cable TV, dining area and electric kettle. This apartment has a sofa, kitchenware and microwave. Surrounded by Fries meadows and lakes, the Hanzehuis is the perfect location for a holiday or weekend break. Our seven comfortable apartments have multiple rooms that are suitable for short and long stay. 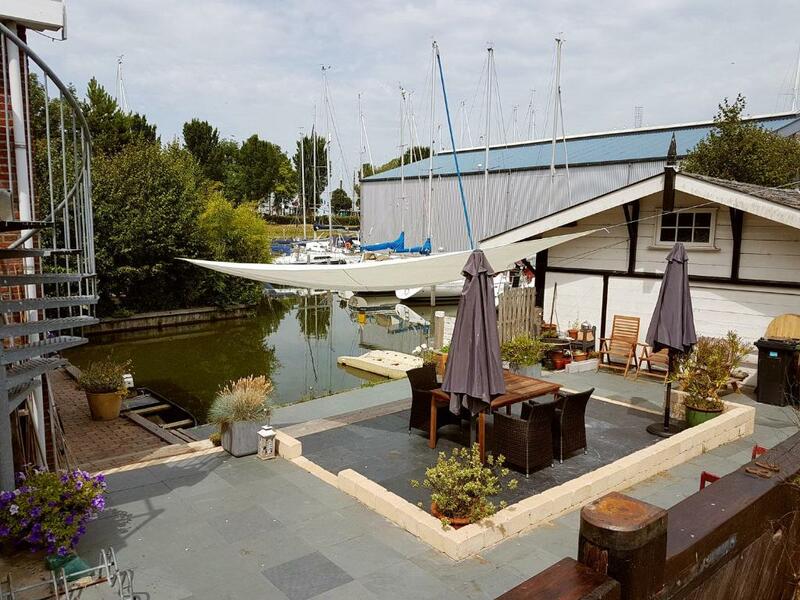 At Hanzehuis you’ll find a comfortable and safe home base that offers you a chance to experience the Frisian culture with her beautiful cities, enchanting lakes, rivers and calming nature. 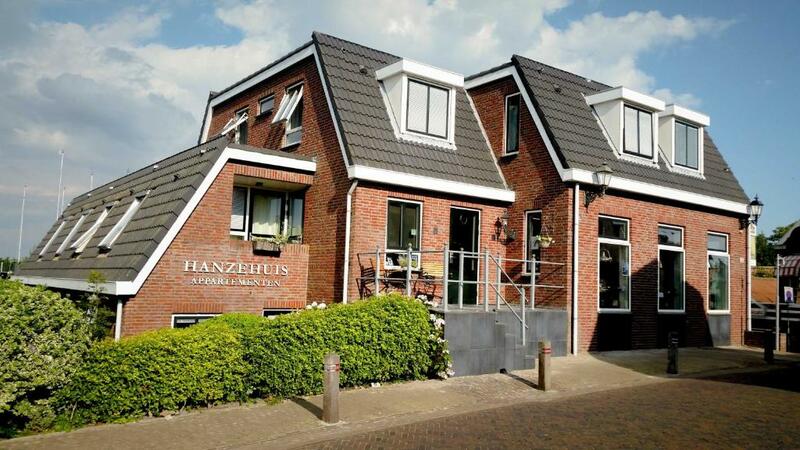 Hanzehuis is a place that you can call your home away from home, a welcoming environment where you can unwind and relax. Rob and Henny Dupper started the Hanzehuis Apartments back in 1998. After a long life in hospitality they are taking it a bit slower and let their son Robert take care of the place, together with his girlfriend Xandra. We will make sure you enjoy your stay in Stavoren as much as we do. Stavoren is a pretty amazing place. 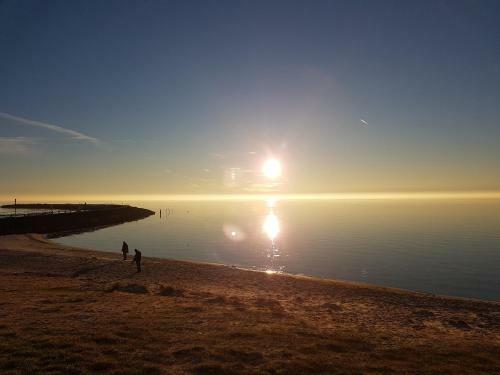 Surrounded by Lake Ijsselmeer and meadows you are guaranteed some beautiful trips or relaxing moments in the area. House Rules Hanzehuis Appartementen takes special requests – add in the next step! ATM card Hanzehuis Appartementen accepts these cards and reserves the right to temporarily hold an amount prior to arrival. Hanzehuis Appartementen accepts these cards and reserves the right to temporarily hold an amount prior to arrival. Pets are only allowed on request and need to be confirmed in advance. During check-in and check-out, guests can temporarily park their car in front of the hotel. 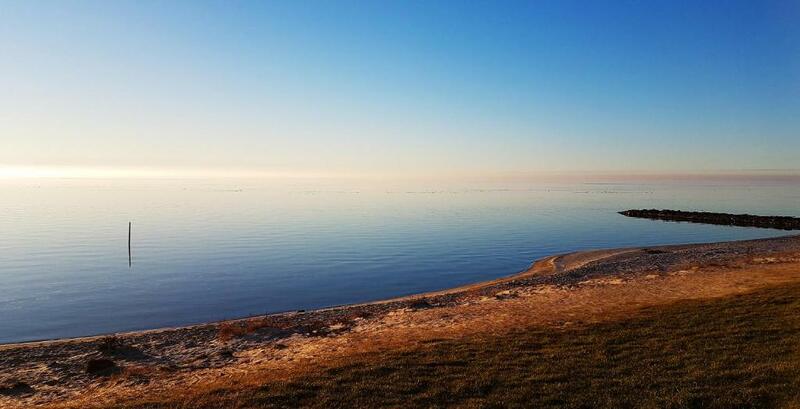 During their stay, guests can park for free on a parking spot 2,450 feet from the hotel. Please inform Hanzehuis Appartementen of your expected arrival time in advance. You can use the Special Requests box when booking, or contact the property directly using the contact details in your confirmation.